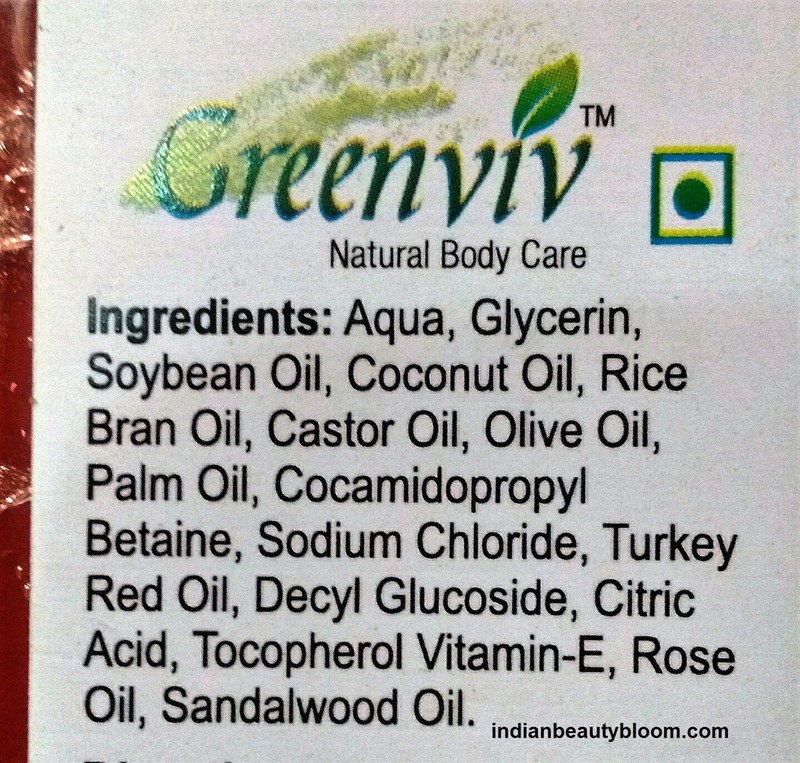 Today I am going to introduce one more brand to my readers & friends , its Greenviv . 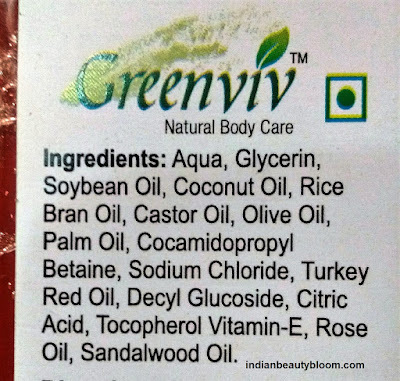 Greenviv is an Indian brand . Its products are vegan , natural , Paraben & SLS free . Not tested on animals so cruelty free . 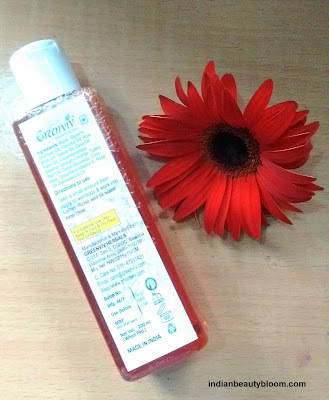 They have wide range of products in Skin Care , Hair care , Baby Care , Bath & Body range . This Rose & Sandalwood body wash is a herbal body wash with goodness of Rose and Sandalwood , An ideal product for all skin type and all season . The body wash comes in a good quality plastic bottle from which little amount of it can be easily taken out and used . 2. 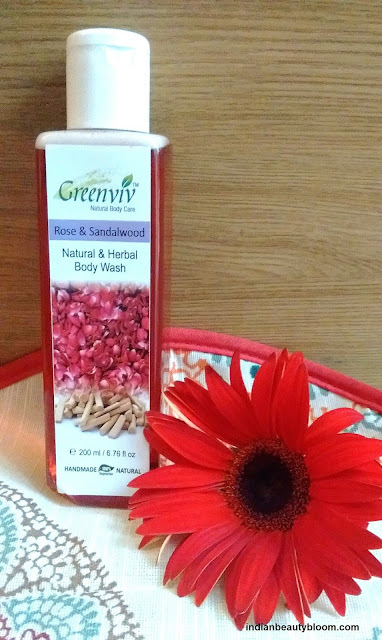 Contains goodness of castor oil , olive oil , coconut oil , sandal wood oil , Rose oil . 3. Free of harmful chemicals like Paraben , SLS , Sulfates . 6. Shelf life is sufficient for longer use . 8. Does not makes skin dry like ordinary soaps . 9. Free of artificial colors . 10. 100% Vegetarian product . Availability might be an issue as available only on online stores , yet to reach local market . I am using this body wash past few days and it’s good . 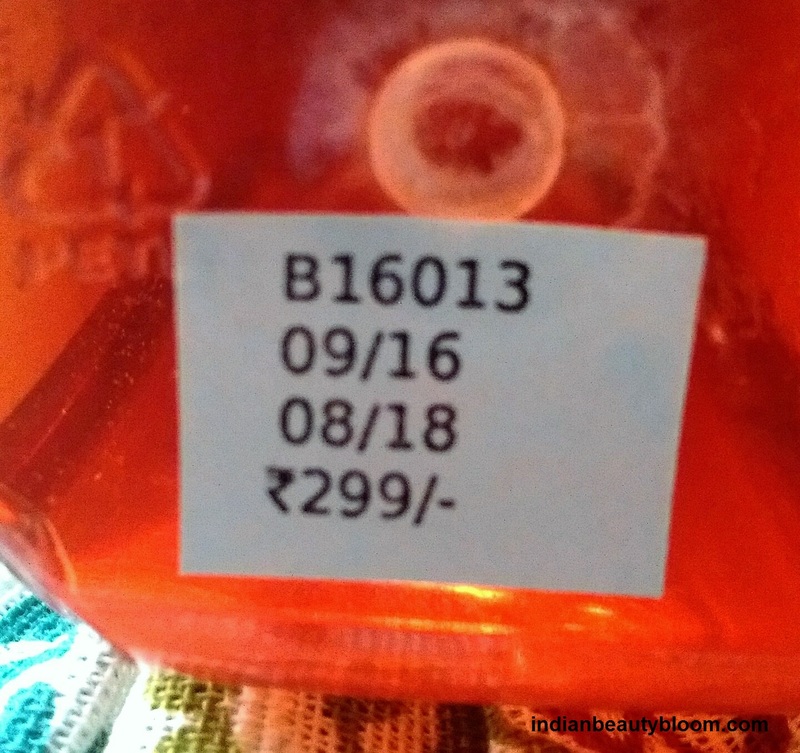 It’s a light red color body wash and looks similar to Ayurvedic Oils . One needs a small quantity of it as it lathers well . Best part is it does not makes skin dry like soaps . Since it has so many good oils in it , it also moisturizes the skin .